Keep your babies soiled clothing and linens out of sight with the very fashionable Taylor Hamper. 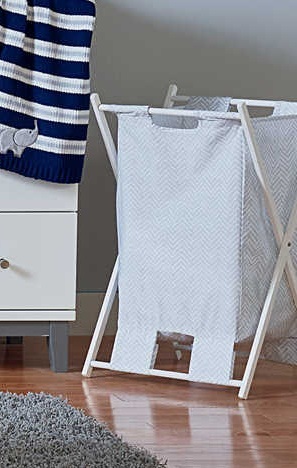 This hamper features a light grey and white chevron print, a wooden frame that folds for easy storage and a mesh bag insert that can be removed when it's time to do the laundry. 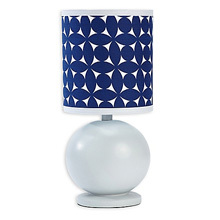 Coordinates with other pieces from the Taylor bedding collection.